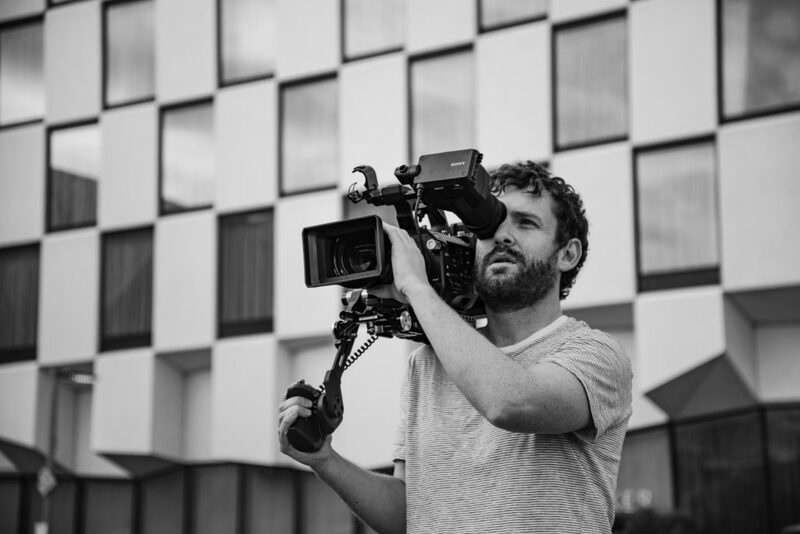 Freelance – Sony FS7 Cameraman & Video Editor based in Dublin. I have worked on a multiple television programs for BBC, RTE, Channel 4, Virgin Media One, TG4 and Euronews. I can provide extra crew when required, including; sound operators, camera operators and various other production staff. I also provide video editing & motion graphic services, with an office based in central Dublin. I can produce tailor made corporate videos. This can range form bespoke Company Profiles, Testimonial videos, Web based content, Event filming and product launches. From Pre-Production to the the final finished video, I can plan and deliver on everything that is required to promote your company.